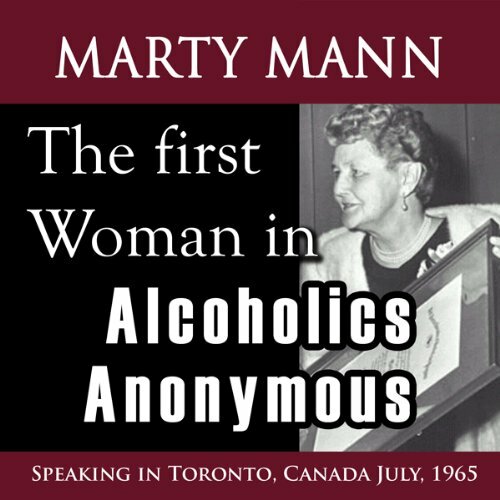 Showing results by author "Margaret Mann"
Margaret "Marty" Mann is the First Lady Of Alcoholics Anonymous. Listen to this incredible woman - who crusaded to teach all of America, men and women, that alcoholism is a treatable disease. Her life, which spanned most of the 20th century, encompasses despair, hope, and redemption through crusading to battle the pernicious evils of alcoholism, and - perhaps just as bad - ignorance about the nature of alcoholism.